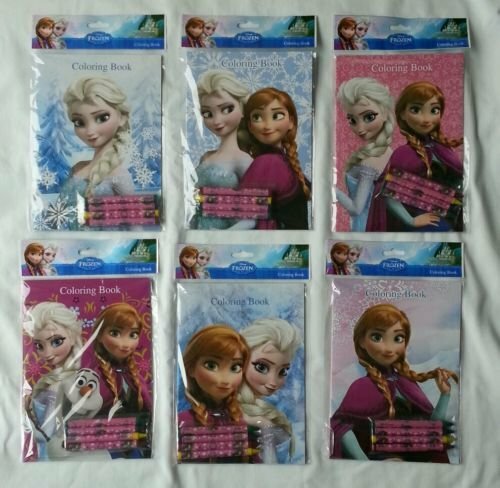 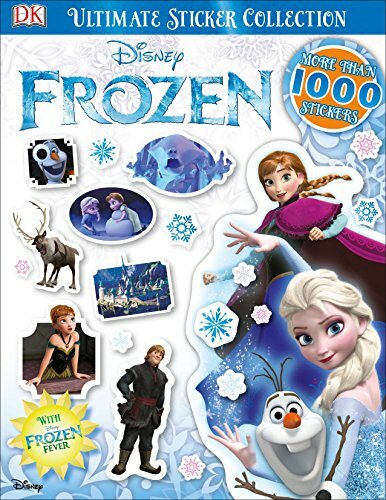 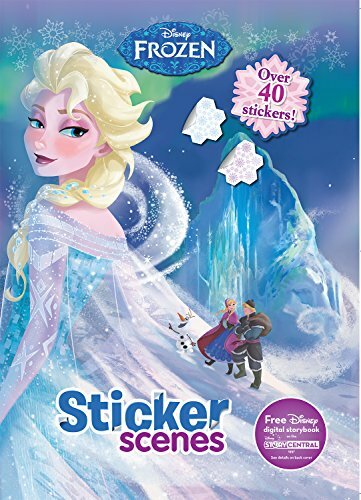 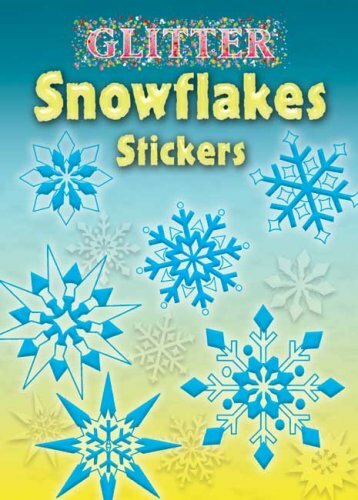 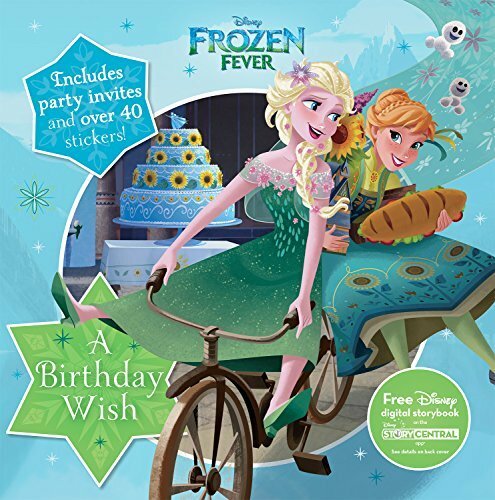 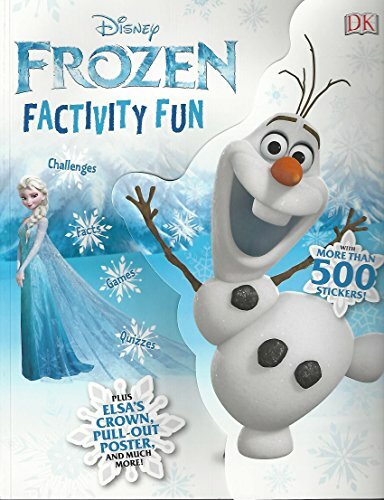 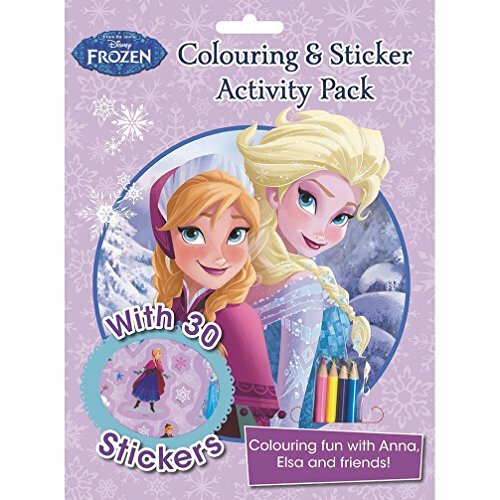 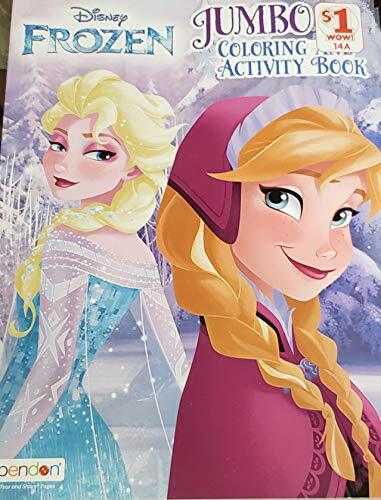 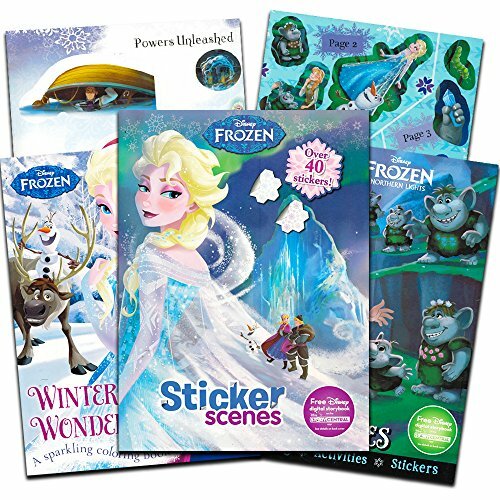 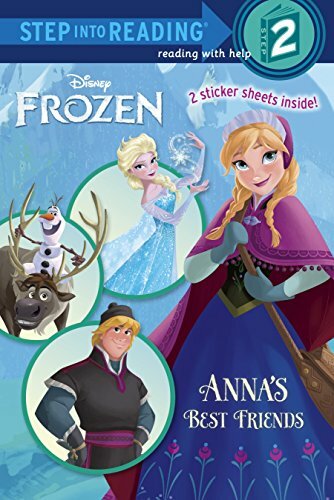 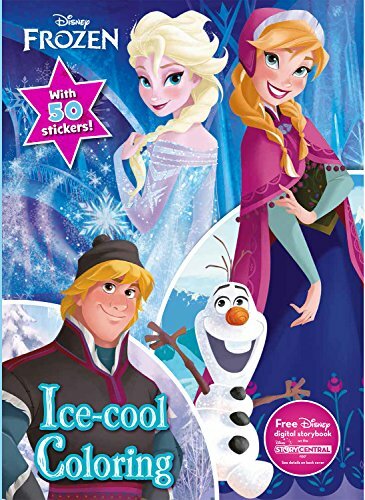 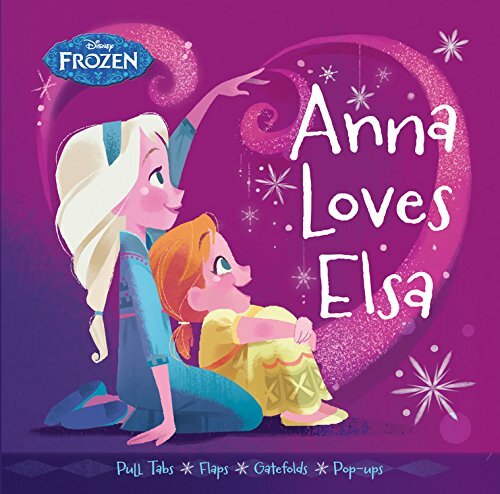 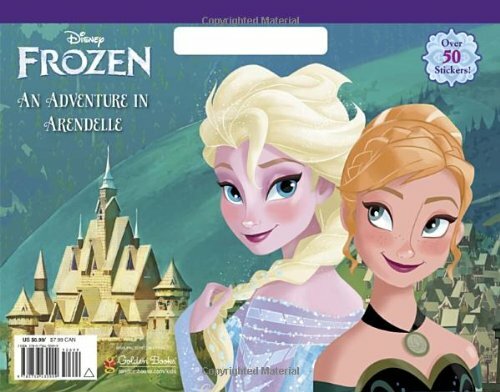 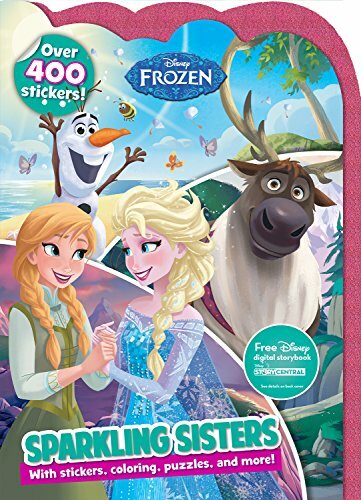 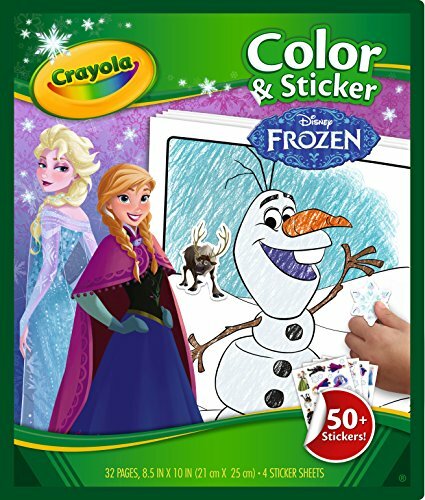 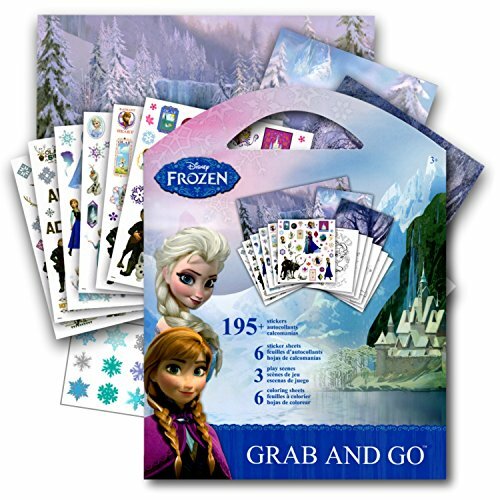 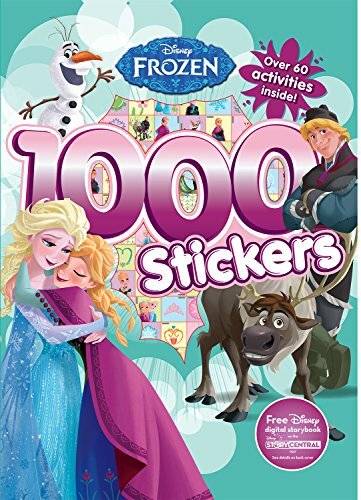 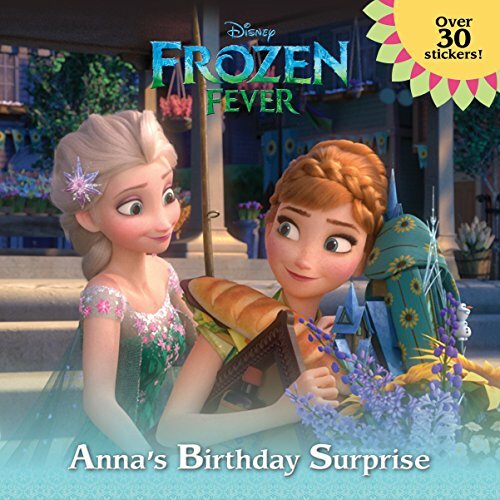 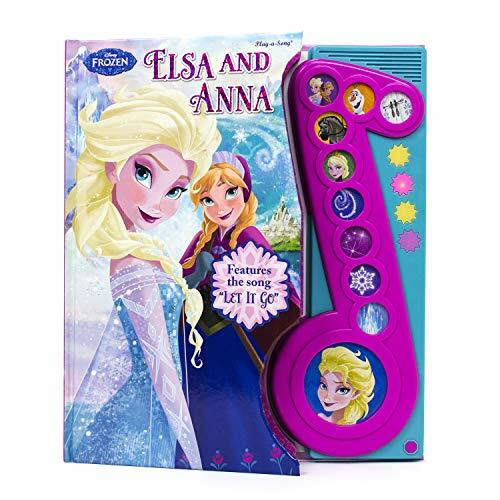 Disney Frozen Colouring and Sticker Activity Pack: Over 30 Stickers; Colouring Fun with Elsa and Anna & Friends! 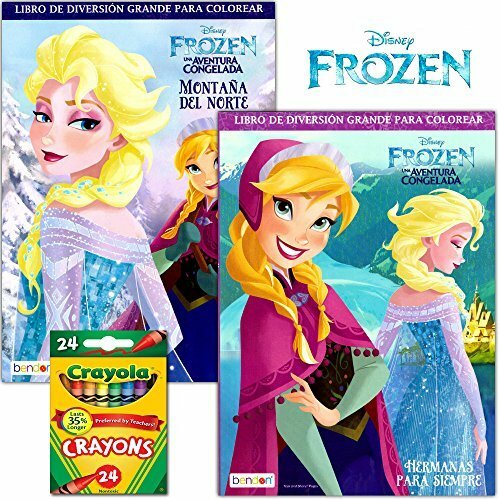 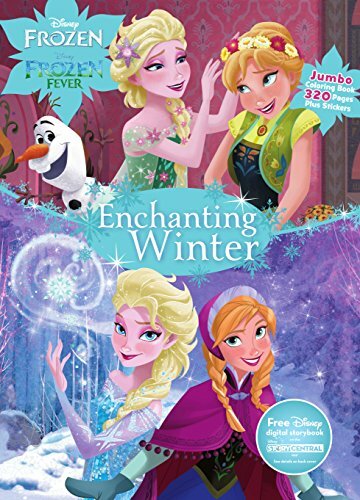 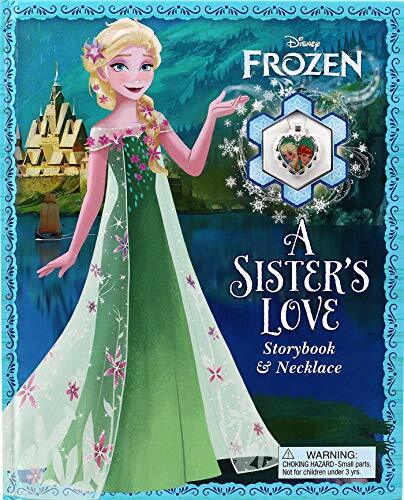 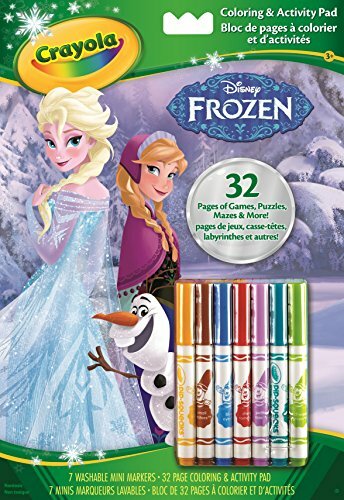 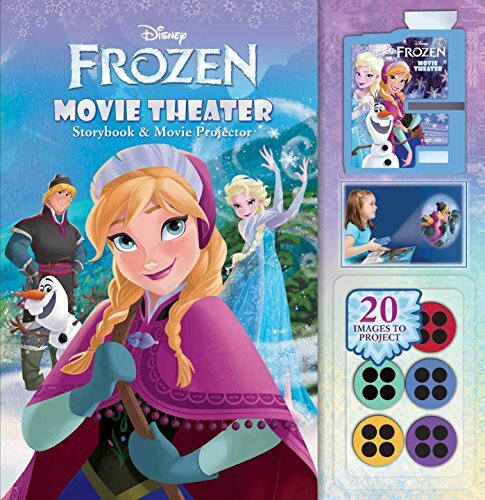 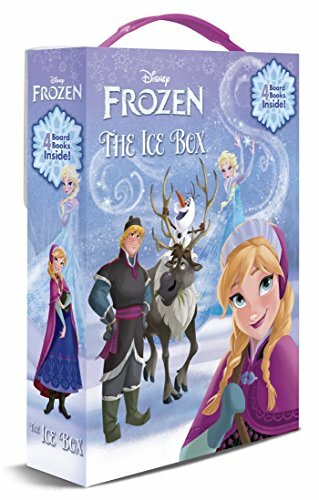 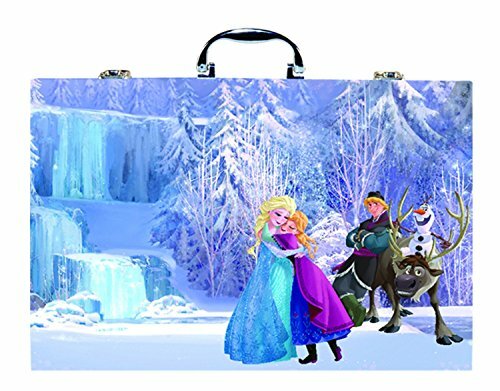 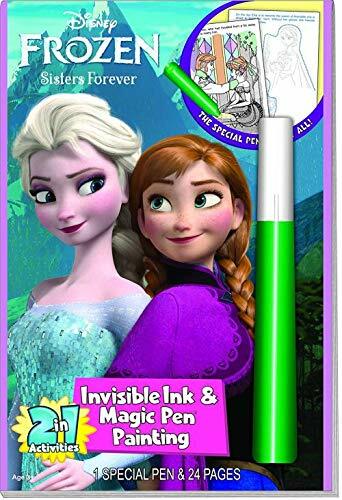 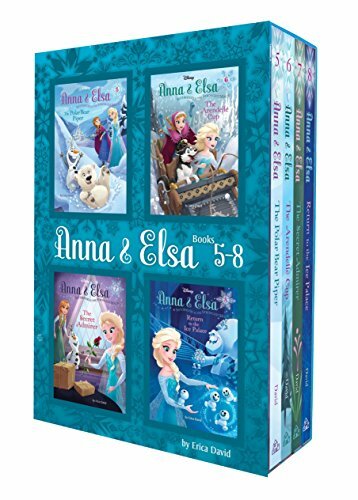 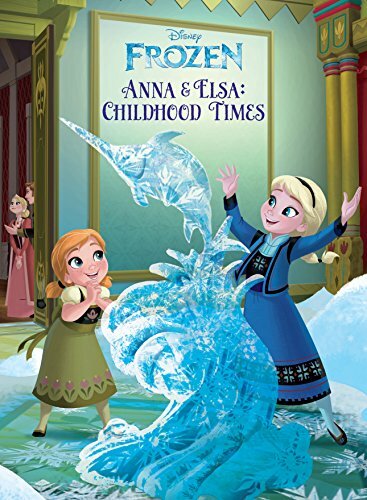 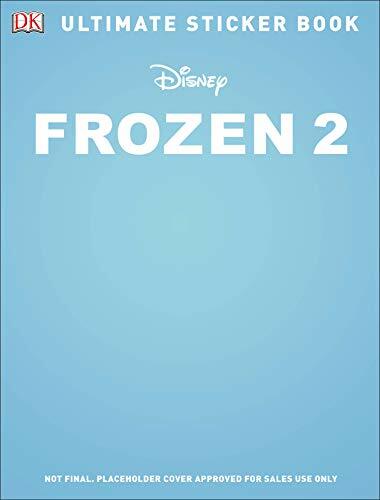 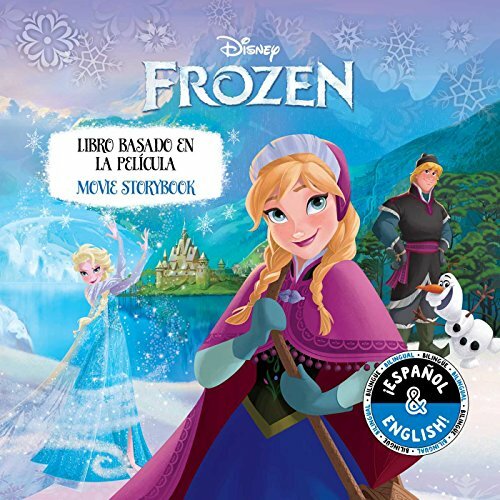 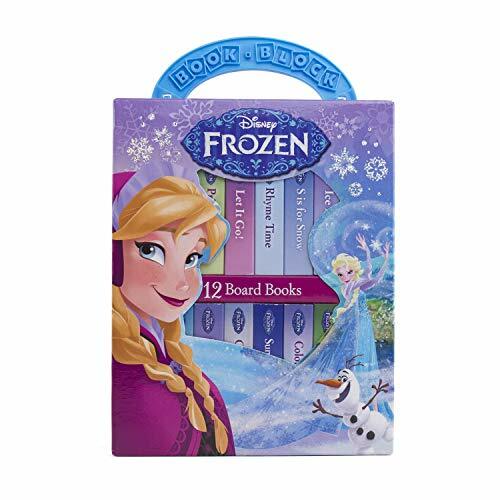 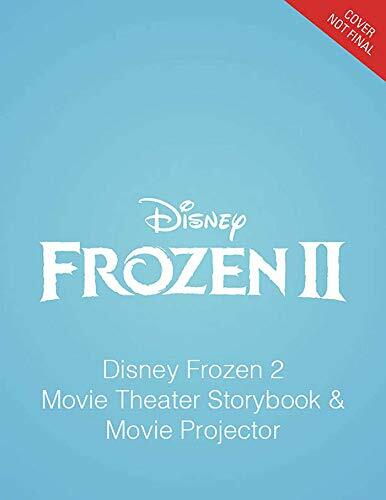 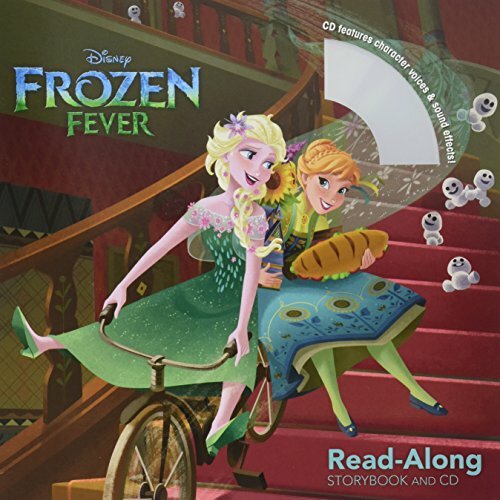 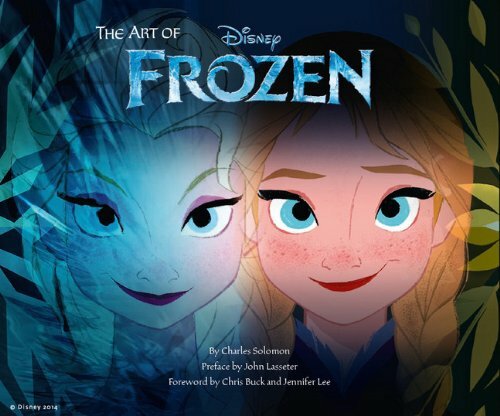 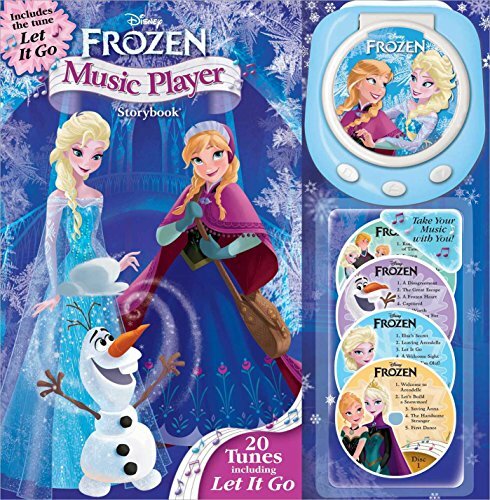 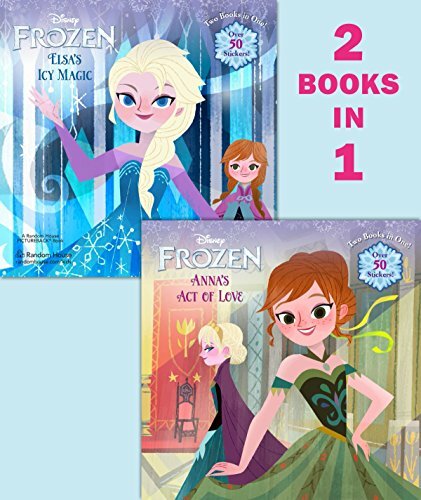 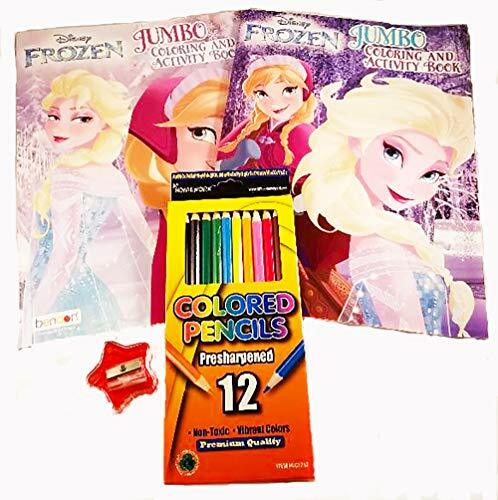 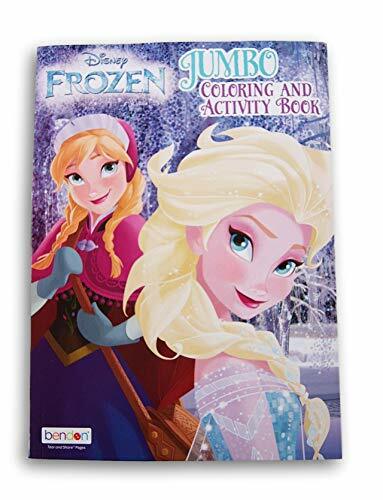 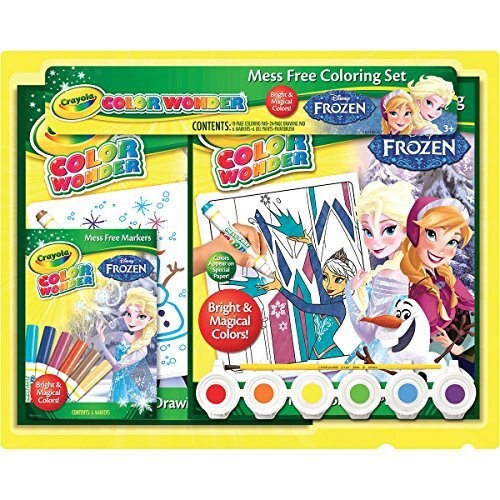 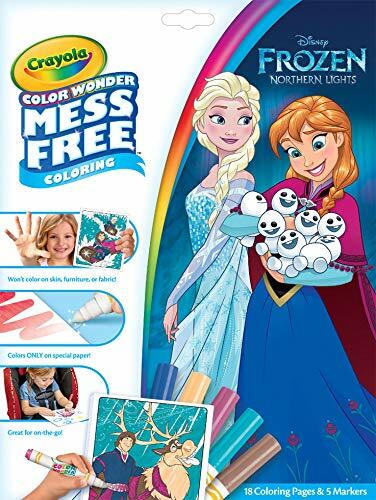 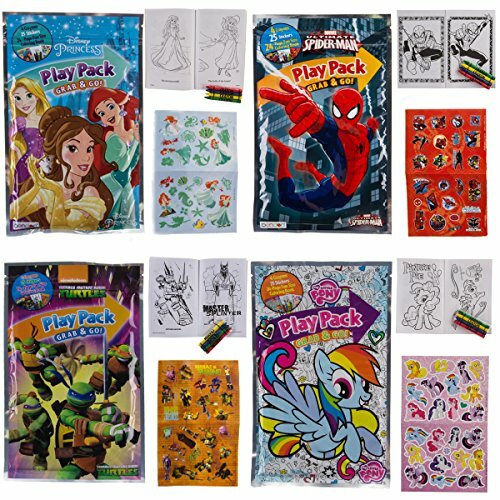 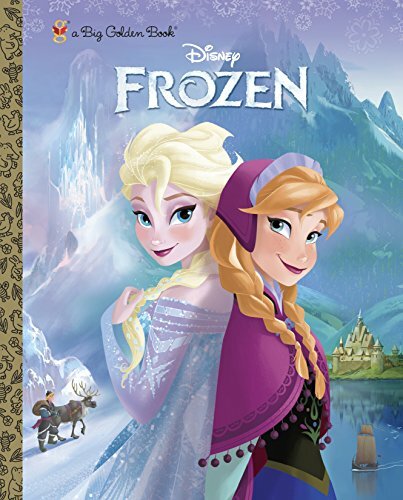 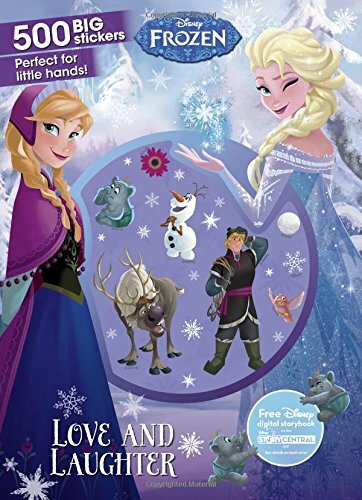 Parragon Disney Frozen Coloring Book Bundle, Three Frozen Coloring Books. 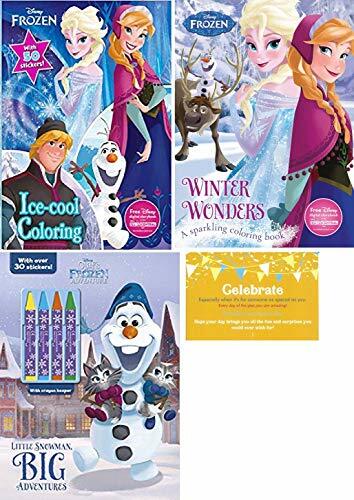 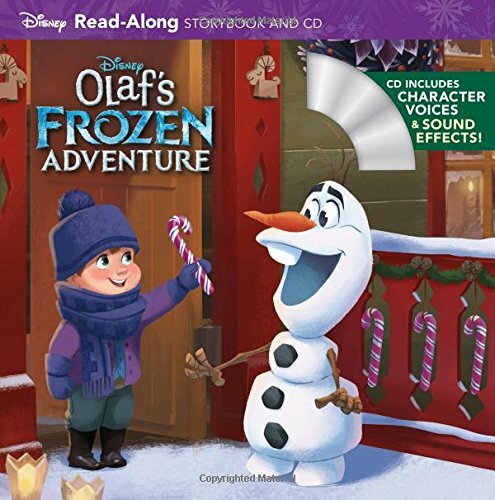 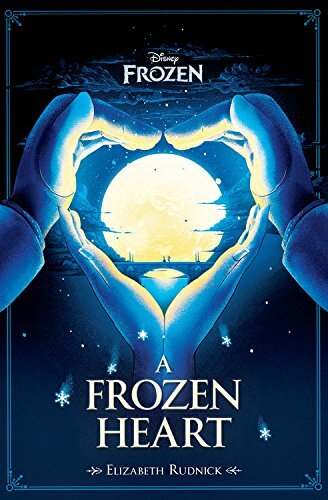 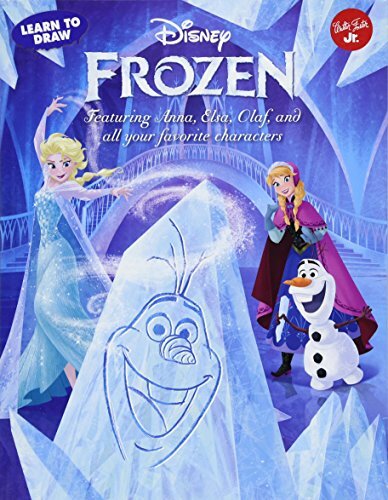 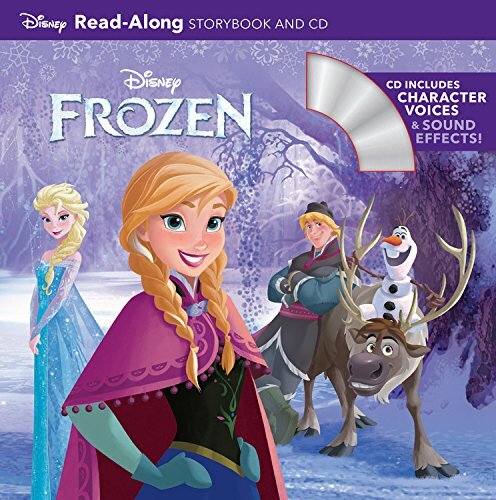 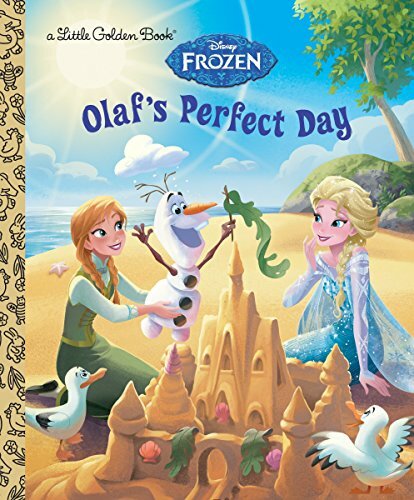 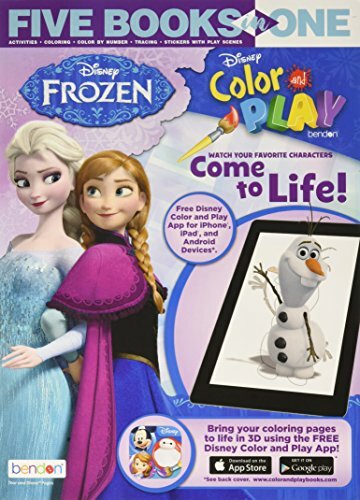 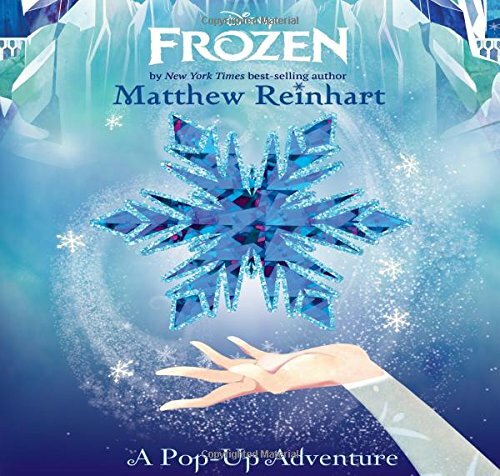 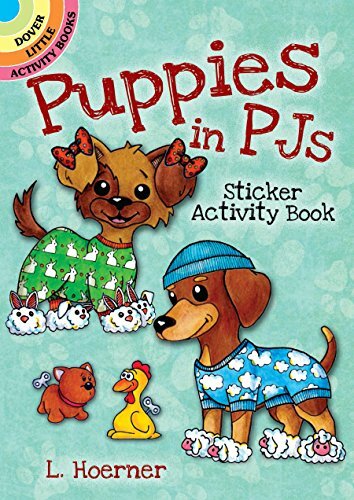 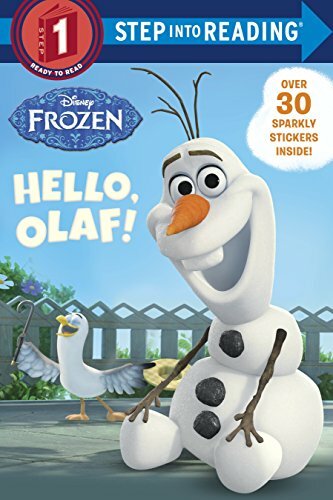 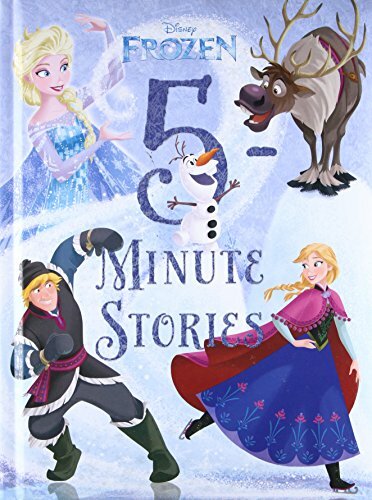 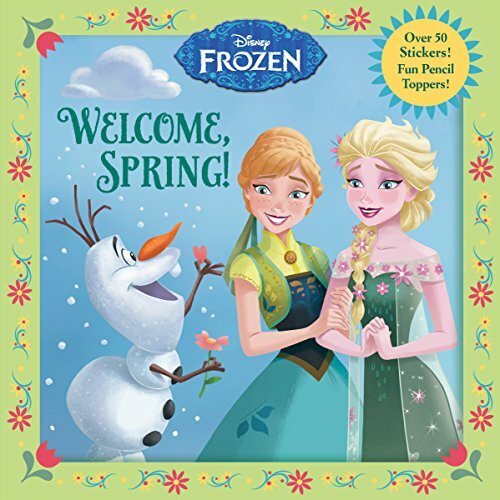 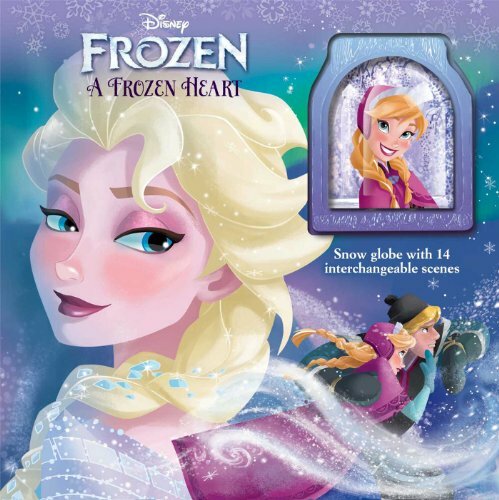 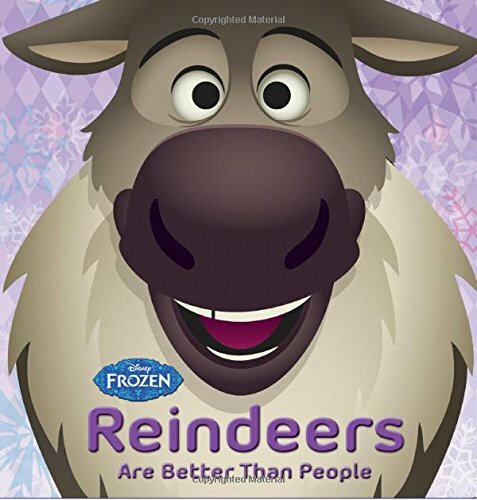 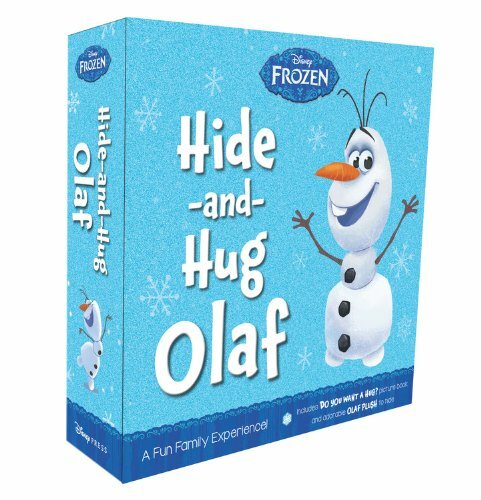 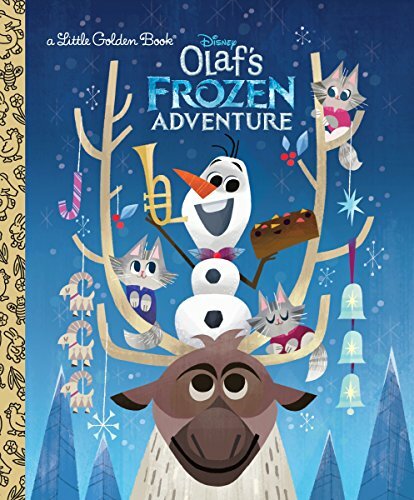 Disney Frozen Ice-Cool Coloring, Olaf's Frozen Adventure and Winter Wonders Coloring Book.